Currently, an estimated 5.3% of the world’s population (360 million) lives with disabling hearing loss including 32 million children. Unless hearing loss is addressed suitably, it has a profound impact on the lives of those affected by it, as well as their families and communities. Hearing loss is a barrier to communication and language development, is associated with delayed cognitive development in children and early cognitive decline in older adults. AHO reaffirmed her commitment to universal health coverage in Africa. 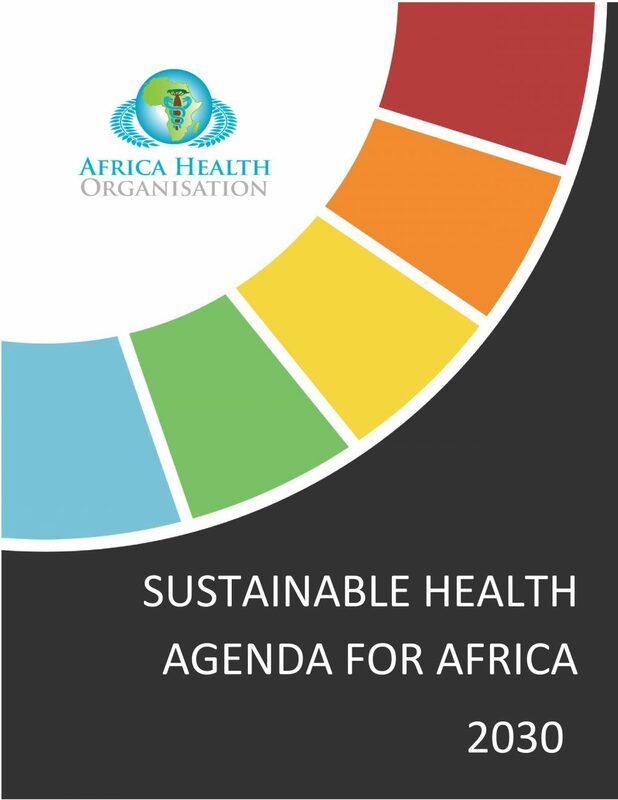 The commitment is also expressed in the targets of the AHO Strategic Plan 2020-2030, in which universal health coverage is one of the main unifying elements. Universal access to blood transfusions and safe blood products is an essential service for universal health coverage, helping to save millions of lives and improving the health of people who need them. Blood transfusions have been identified as one of the eight key life-saving interventions in health centres that offer emergency obstetric services. According to AHO, alcohol consumption was the leading risk factor for the burden of disease in Africa in 2015. Harmful alcohol consumption was responsible for more than 694,000 deaths and for 18.2% of all DALYs lost in Africa from all causes and across all age groups, even when consideration is given to the modest protective effects, especially on coronary heart disease, of low consumption of alcohol for some people aged 40 years or older. Harmful use of alcohol affects men more than women and young people more than older people. The most prevalent pattern of alcohol consumption in Africa is that of heavy episodic drinking, mostly by males. This drinking pattern leads to acute and chronic problems, including intentional and unintentional injuries, mental disorders, cancers, cardiovascular diseases, hypertension, and diabetes. Harmful use of alcohol is also likely to affect others than the drinker, including intimate partners, the foetus, pedestrians, and victims of violence related to alcohol consumption. Antimicrobial resistance increases mortality, morbidity, and health expenditures. It is a global phenomenon that has worsened in recent decades through the inappropriate use of antimicrobial drugs in human and veterinary medicine, through the lack of preventive and control measures for health-care-associated infections, and through the failure to develop new antimicrobial drugs. Its indirect consequences cause sizeable financial losses. It is estimated that 15% of the world’s population, or 1 billion people, live with some degree of disability. Of that figure, 3% have a severe disability. The prevalence of disabilities is growing, due to the aging of the population and the global rise in chronic diseases, violence, accidents of all types, and the use and abuse of alcohol and illicit substances, and it is higher in low-income countries. Health facilities in many countries do not meet the health care needs of persons with disabilities, and the probability of their being denied health care is three times higher, and of their being treated inappropriately, four times higher than for people with no disability. 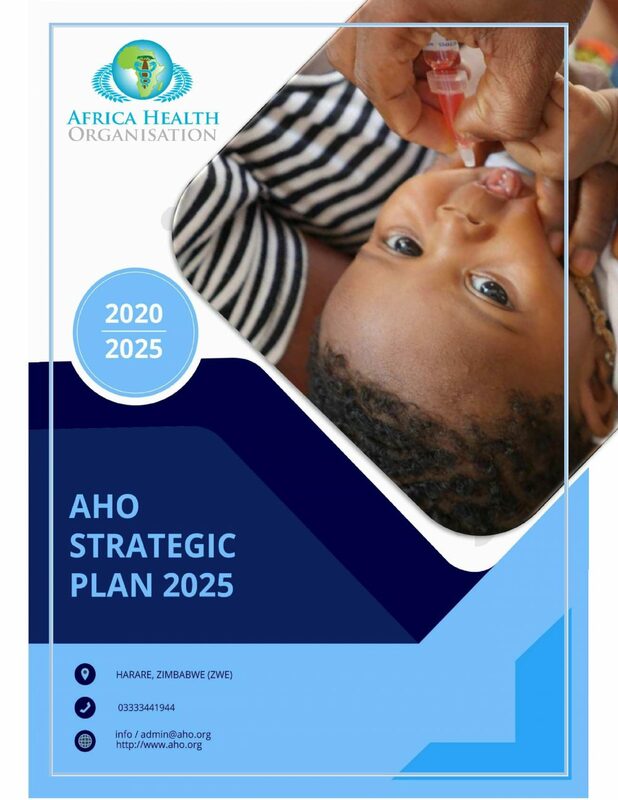 The 2020-2030 Plan of Action presented here provides AHO with the rationale, guiding principles, strategic lines of action, objectives. This will launch interventions to fulfil the mission of the Decade of Vaccines: “to extend, by 2030 and beyond, the full benefit of immunization to all people, regardless of where they are born, who they are or where they live. Also, it proposes that countries take a more active role in the task of achieving universal health coverage and fostering actions to identify and address inequities in order to ensure that populations are protected from vaccinepreventable diseases. and treatment of mental disorders and other physical conditions can improve outcomes for both, which is very important, especially at the primary health care level, where integrated care models can be developed. 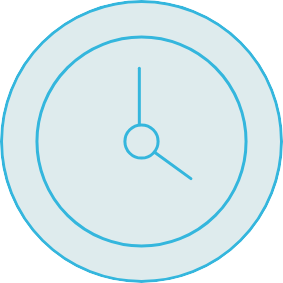 Substance use and related disorders are included in the AHO’s Strategic Plan 2020–2030. AHO approved a hemispheric drug strategy that includes five core areas: institutional strengthening, demand reduction, supply reduction, control measures, and international cooperation. The development of complementary approaches would enable resources and expertise to be shared, so as to promote a public health approach that is centered on health as a human right and on the use of evidence-based policies and interventions. Chronic diseases have not received the priority attention in public health policies and programs commensurate with their disease burden in this Region. There are clear evidence and cost–effective interventions available to prevent premature deaths from chronic diseases, and it is time to act to prevent the further loss of millions of lives and damage to economies. Every country, regardless of the level of resources can make significant improvements in chronic disease prevention and control. The major causes of chronic diseases are known, and if these risk factors were eliminated, at least 80% of all heart disease, stroke and type 2 diabetes would be prevented; over 40% of cancer would be prevented. This Strategy aims to prevent and reduce the burden of chronic diseases and related risk factors in Africa.